"Other" makes an extraordinary range of things. Things that others don't make. It's quite a profound thought. If "others" don't make those things, then how can "Other" make them? It's like the way light behaves as a wave form and particles, depending on what your hypothesis is prior to the experiment. It's the way God can do everything, but can He create a rock that He can't lift? But there it is. The quantum mechanics realm of manufacturers. Feel free to browse the delightful void in which dwell wondrous products that have not been made and yet truly exist. Fundamental keyboard skills for learning. Contains a book and CD, for pieces within the CPM syllabus. Audient - who? Check out this one if you're in the hunt for a quality interface. Have you considered an Audient in your search for a top quality interface? You should! Journey to sonic excellence with a preamp that captures the detail. Shock-mount stands for monitors make your music clear and true! A clever way to show off your iPad mini. Great sounding claves for any occasion. Create your perfect acoustic environment with Primacoustic panels. 22 acoustic panels for the ultimate sound in a large room size studio. 12 acoustic panels for the ultimate sound in a small/med room size studio. Suspended acoustic panels for the ceiling - done with science and style. 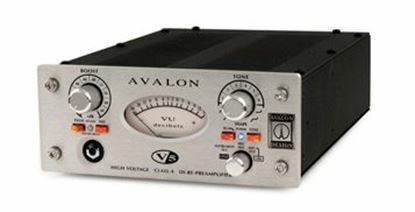 A vocal shield that eliminates room sound for a stable and consistent vocal recording.